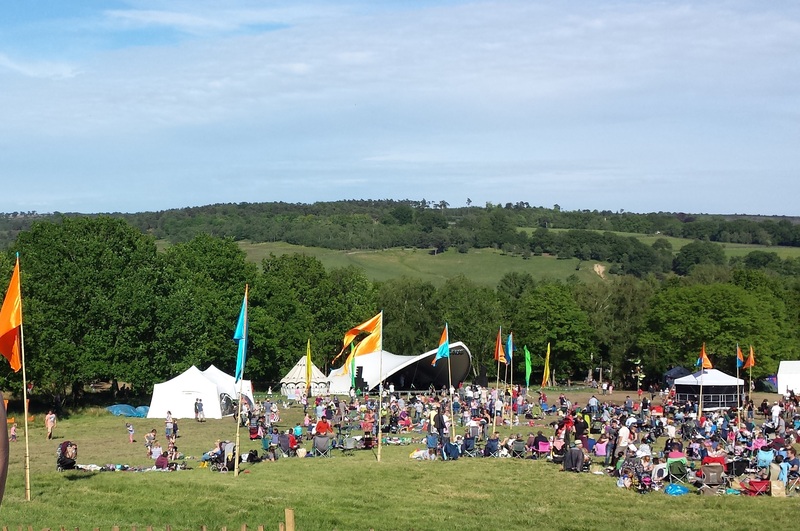 We spent last weekend at Elderflower Fields Family Festival at it’s beautiful new home in Ashdown Forest. I’ve written about what quality Sussex family fun the festival is in 2012 and in 2013 about letting our flock fly free and spreading their little wings exploring and experiencing this great event. Although Elderflower Fields is very much billed as the focus being ‘all about the kids’ this year I decided that us grown ups weren’t going to miss out.